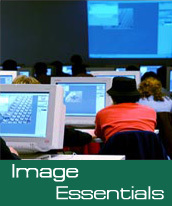 Image Essentials is the affordable solution for scientific image processing. 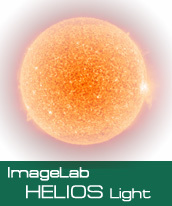 Image Essentials is not as feature-rich as ImageLab but it has the same blistering performance. 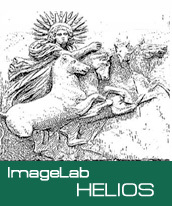 ImageLab HELIOS imaging software is a fully featured image workflow application. Operations include advanced wavelet-based noise reducion.